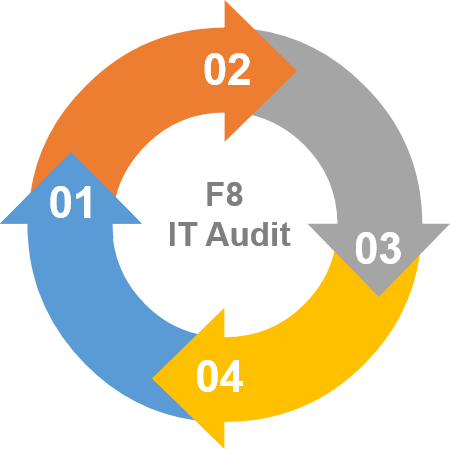 1 Technical Audit: An assessment will be held on every PC, server and network equipment. 2 Financial Analysis: IT budget will be reviewed. Comparison will be made to standard market index. 3 User Survey: gather basic information from users and creates the base for the technical audit focus. 4 Report, Review & React: An audit report will be presented and reviewed with key members of the audit exercises. Actions are to be taken to resolve keys issues.